Nine historic properties scattered throughout Los Angeles have been selected by the Los Angeles Conservancy for their annual preservation awards. 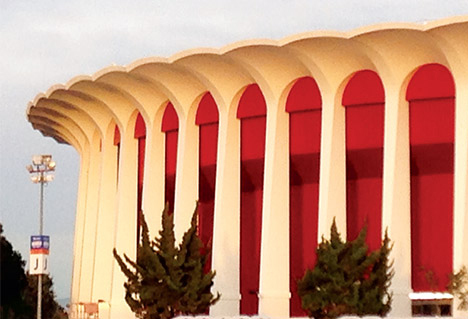 The sites range from a Victorian farmhouse, to a futurist library, to the longtime home of the Los Angeles Lakers. Take a ride around town and visit these newly restored gems.